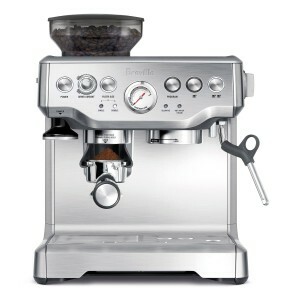 Finding the best espresso machine under 1000 dollars is easier said than done. 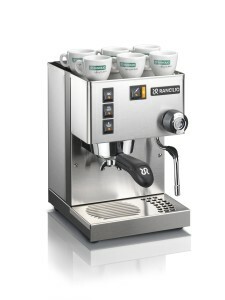 Most espresso machines in this price range offer a comparably high level of quality. But it\’s not like you could put on a blindfold and pick any one. 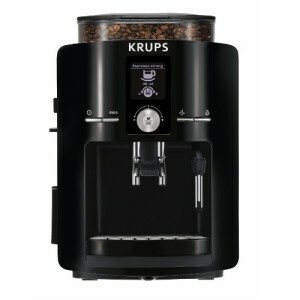 There are differences between them, and it ultimately comes down to your specific needs. 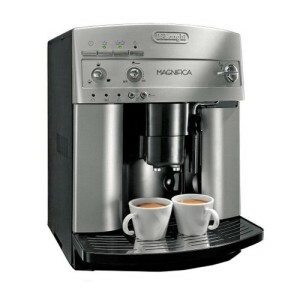 In this section you can browse our reviews on the best espresso machines under 1000 dollars. 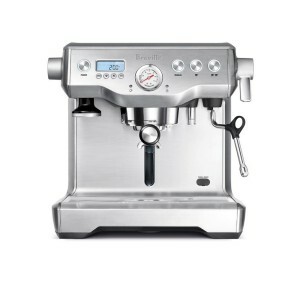 As mentioned before, base your choice on what you look for in an espresso machine. 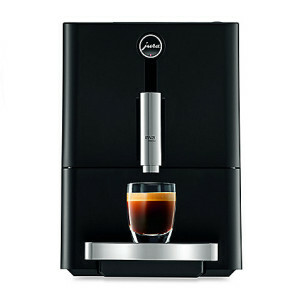 Making great espresso is a standard in this price range, so other factors will probably weigh more in your choice.